CryEngine powers top-name titles like Crysis, Ryse: Son of Rome, and Star Citizen, and now it's coming to Linux. The underlying bones of Linux gaming just keep on getting stronger. Crytek’s CryEngine now supports Linux, and that means support for SteamOS, too. This is just the latest big game engine to support Linux, following in the footsteps of Valve’s Source engine, Epic’s Unreal Engine 4, and Unity 5. It’s easier than ever for developers making games on top of these engines to add support for Linux and SteamOS. This isn’t just about Crytek’s well-known Crysis series—Crytek licenses the CryEngine to other developers who use it to make games. With CryEngine 3.8.1, developers can compile their games to run on Linux and those forthcoming Steam Machines. 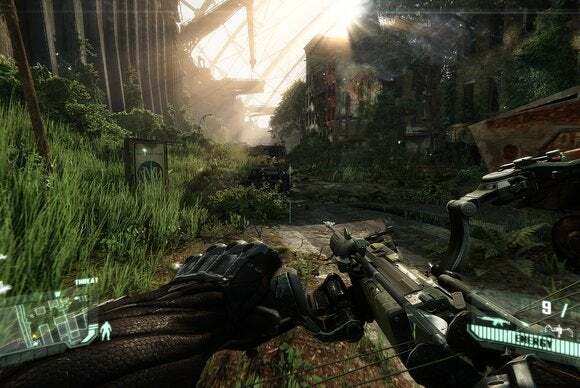 It may not be quite as simple as that—a game created with the CryEngine may still integrate third-party libraries that won’t necessarily support Linux. Developers will have to do a bit of work, so don’t expect every single game created with CryEngine on Steam to suddenly support Linux. But making the big game engines support Linux dramatically reduces the effort needed to support Linux. SteamOS is an appealing platform, and it’s only becoming easier, faster, and cheaper to target it. The more than 1200 games that currently support Linux and SteamOS on Steam are only part of the story. Linux compatibility in major gaming engines means the cost of porting big new AAA games to Linux goes down. A company developing its own game engine from scratch might not want to invest the extra resources to get that in-house game engine working on Linux, but porting a game to Linux when the core engine already supports that platform requires much less effort. The companies making the game engine have already done most of the work. More engines that natively support Linux should improve the quality of ports, too. Currently, some of the Linux games on Steam OS use a lot of Direct3D and Windows code running on Windows compatibility technologies like Wine and eON. This has led to complaints from Linux users who struggle with performance issues and other problems. Sure, it’s nice that some game developers made their games work on Linux somehow, but native support in more game engines means we’re less likely to see Windows game engines shakily running on top of Linux in the future. 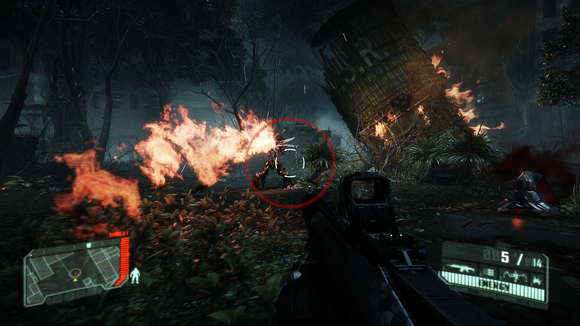 This latest release of CryEngine also adds OpenGL support. OpenGL is used for 3D graphics on practically every non-Microsoft platform—Mac OS X, Linux, Android, PlayStation, and even Nintendo’s consoles. Apple is moving towards Metal and away from OpenGL, but OpenGL is still the standard for 3D graphics on everything that isn’t Windows or Xbox, which use DirectX. Vulkan will be the cross-platform successor to OpenGL that takes on Microsoft’s DirectX 12 and Apple’s Metal.